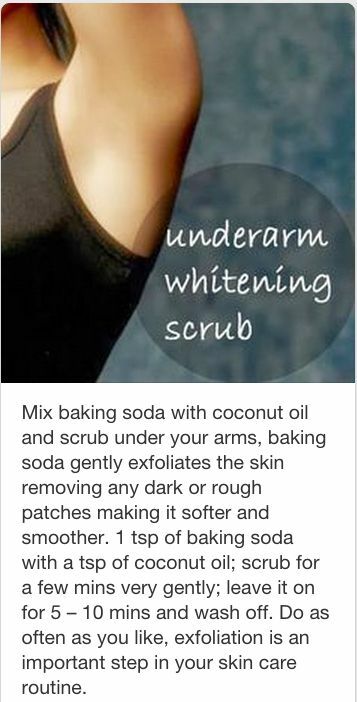 Skincare Solutions Store: DIY Underarm Whitening Scrub! Ladies, summer is practically here! Time to make sure your underarms are flaunt-worthy!